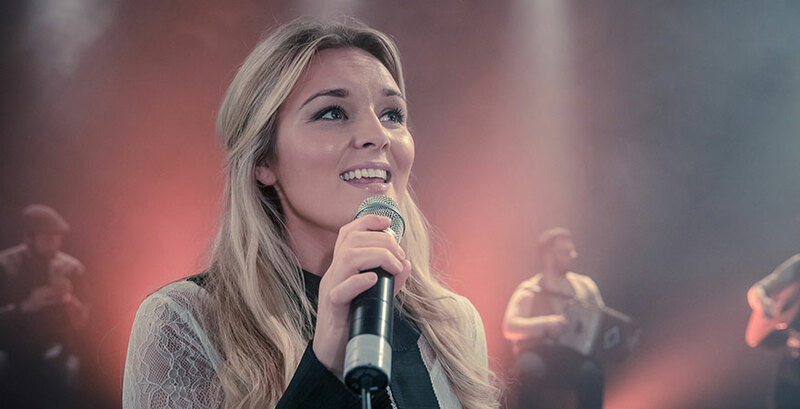 These accomplished Irish step-dancers and musicians take us on a journey, exploring the history of the Celtic cultural experience through song and dance. Megan Burns, the lead singer at the performance, joins us to discuss the historical and cultural tradition of Irish step dancing as well as the importance of the immigration story from centuries ago as well as today. 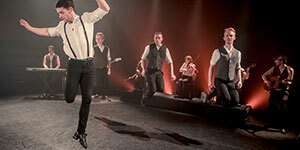 Dublin Irish Dance will be at The State for one night only on St. Patrick's Day, March 17!